We’re here to provide domestic, social and practical support helping you maintain your independence and wellbeing. This help and support is available to people in Bristol City Council’s residential area, designed for people needing daily support with living – including support with domestic duties such as cleaning and preparing meals. 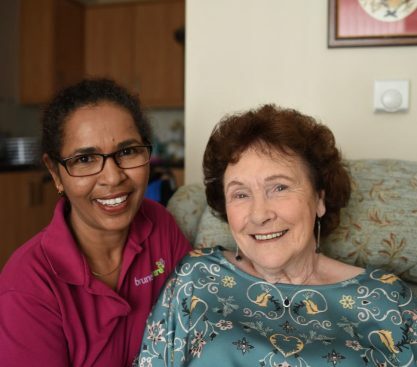 Our Bristol based home care team can work with you to tailor our care to meet your specific needs, whether that’s simply help with personal care or preparing meals. Our hours will fit with your needs. You may be looking for what we call Respite care. For example, would you like to go out with a support worker once or twice a week? This could be visiting a local group, going a cafe, shopping or picking up bits and pieces. If going out isn’t what you like, you could read the paper together, play dominos, play chess or reminisce. Or you may need a little support each week with your daily living tasks. If you are caring for someone else, our Time for You service could be what you need; if you are looking for a scheduled break from a demanding care role. Alternatively, our day centre offers people the chance to spend meaningful time with others, whilst giving a full time carer some free time. 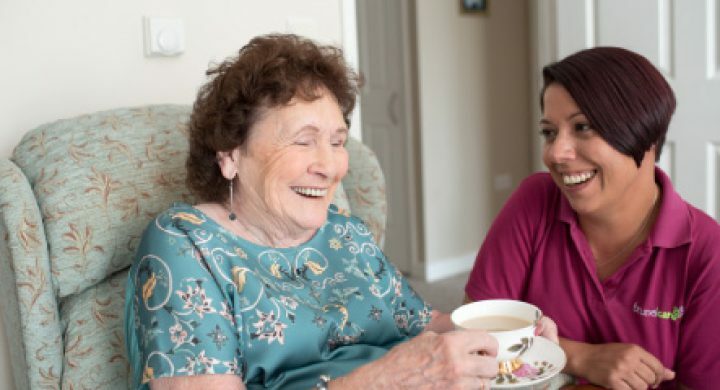 Respite care in your home, we’re here to provide you respite from your daily living tasks for a short period each week, such as help with shopping, cleaning tasks - or just having someone to sit and chat to you for a while. 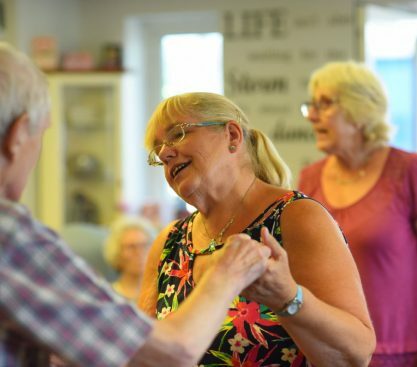 Our day centre is available 4 days a week, offering people the chance to spend meaningful time with others, whilst giving a full time carer some free time.